← Party Planning 101 – Have fun with your party this year! Party planners, take heart: Just because the weather is cooling doesn’t mean you’re relegated indoors until Christmas. With an estimated 60 per cent of Canadians not socializing with their neighbours during the last six months, Janette Ewen, Toronto-based lifestyle expert and co-host of W Network’s Inside the Box with Ty Pennington, is on a mission to change all that. via Make the most of fall’s last hurrah with a patio party – thestar.com. Brian has been involved in event planning for more than 40 years. 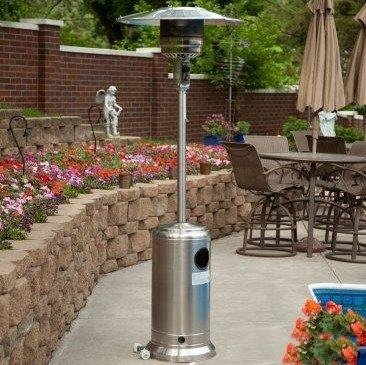 This entry was posted in Event Planning, Party Rentals and tagged event planning, event rentals, Patio heater. Bookmark the permalink.